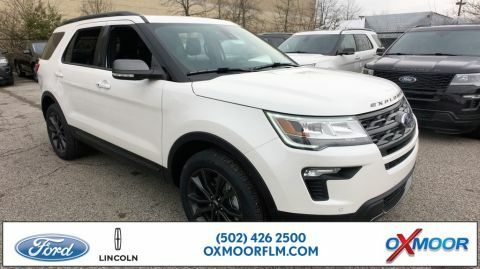 Thanks to our competitively priced lineup of new vehicles at Oxmoor Ford, as well as our wide variety of new vehicle specials, finding a new car, truck, or SUV that fits your lifestyle and budget is easier than you think. 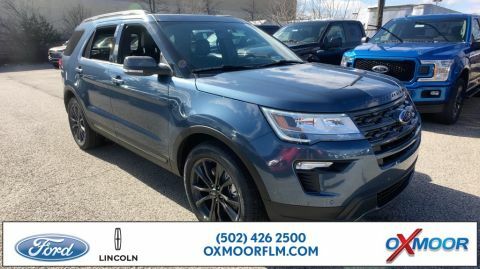 Have your sights set on a new Ford Explorer SUV? 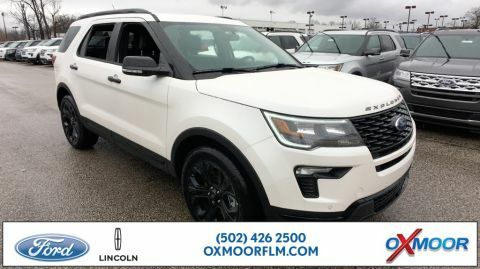 You’re in luck, thanks to our shiny lineup of new Ford Explorer SUVs. 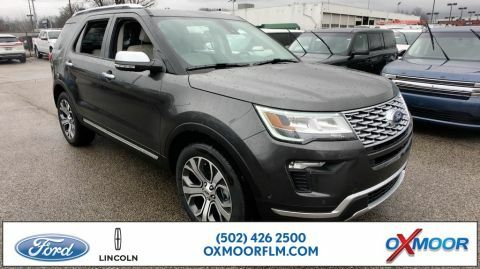 To explore all your new vehicle options, stop by our Louisville, Kentucky dealership for a test drive today. 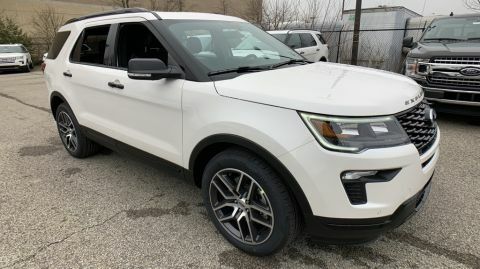 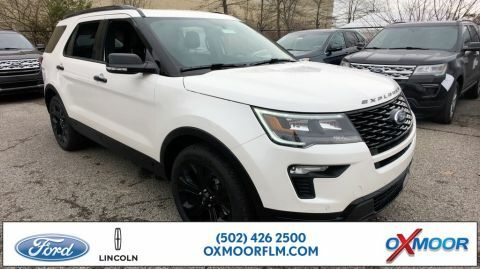 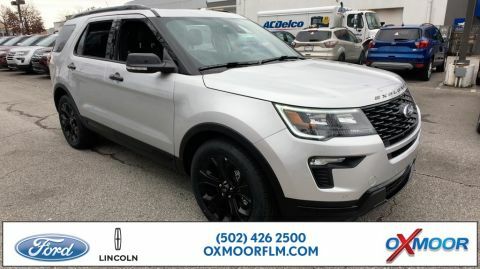 From new Ford Explorer SUVs, to new Ford Focus compact cars, Fusion sedans, F-150 pickup trucks, and other new Ford models, our wide selection of new vehicles in Louisville, KY is guaranteed to please. 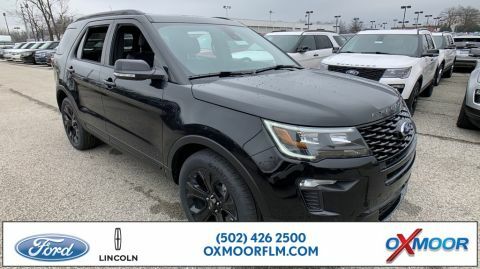 To find out all you need to know about our new inventory, give us a call at Oxmoor Ford today. 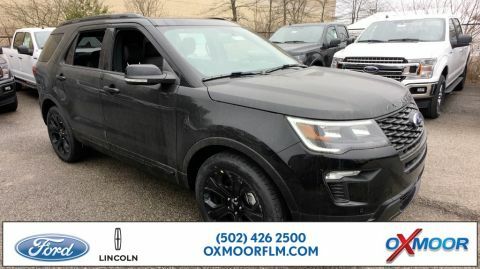 Whether you use our online payment calculator to start planning ahead for the new car in your life, or inquire about valuing your trade with our finance center, Oxmoor Ford is with you every step of the way. 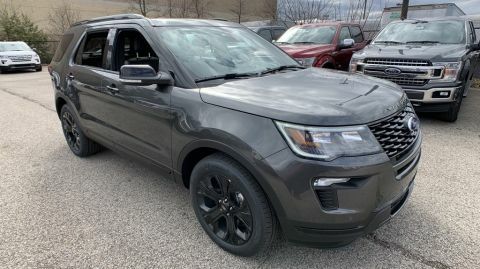 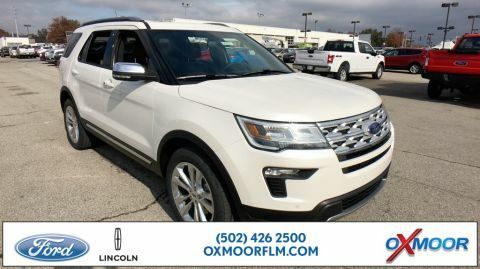 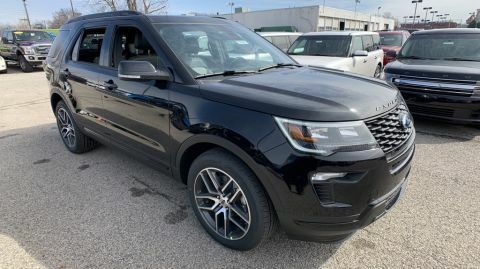 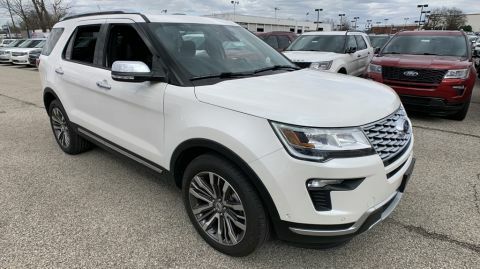 Ready to make your move on a new Ford Explorer SUV or other new Ford model? 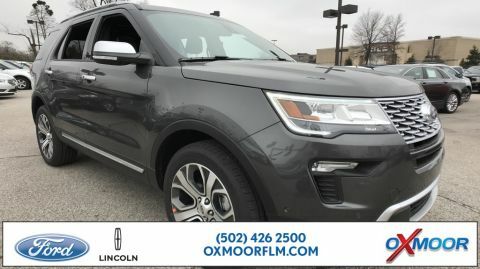 Fill out our online auto financing application now and get into the driver’s seat of a new vehicle in Louisville, KY today.